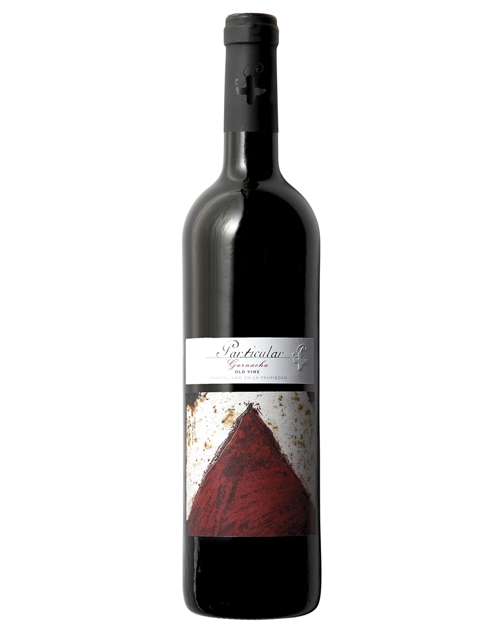 It belongs to the Particular collection, a limited production that pays tribute to winegrowers ancestral traditions. It is made with the queen of our vineyards, the Garnacha from our old vines coming from a unique terroir characterized by its stony soil and the extreme climatological conditions in which vineyards grow. As a result, these vineyards give bunches of smaller, concentrated, intense and aromatic grapes. 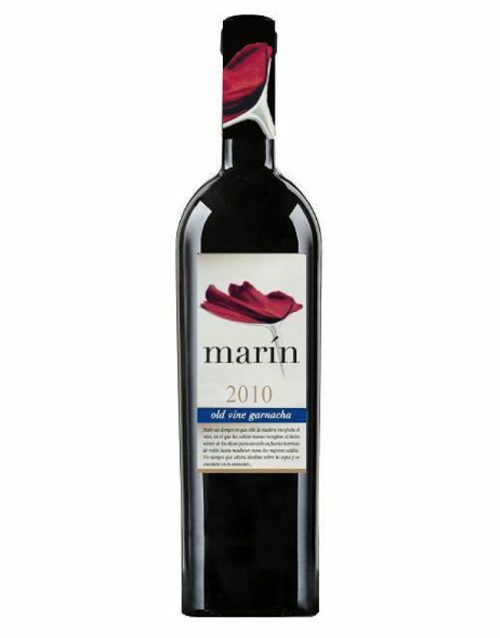 It is a powerful, tasty and complex wine that will surprise the most exigent palates. SKU: 031 Category: Cariñena D.O.